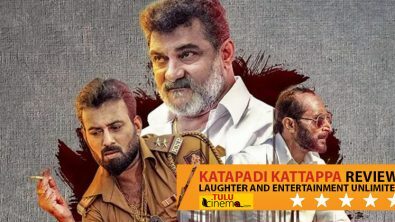 Devdas Kapikad started shooting for ‘Zabardasth Shankara’. 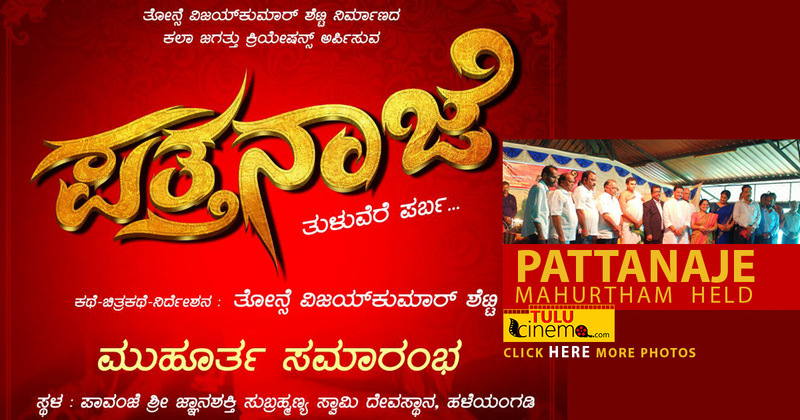 ‘He charms the audience as both Govinda and Gopala’ says Ranjith Bajpe on Dombarata. 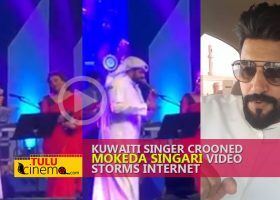 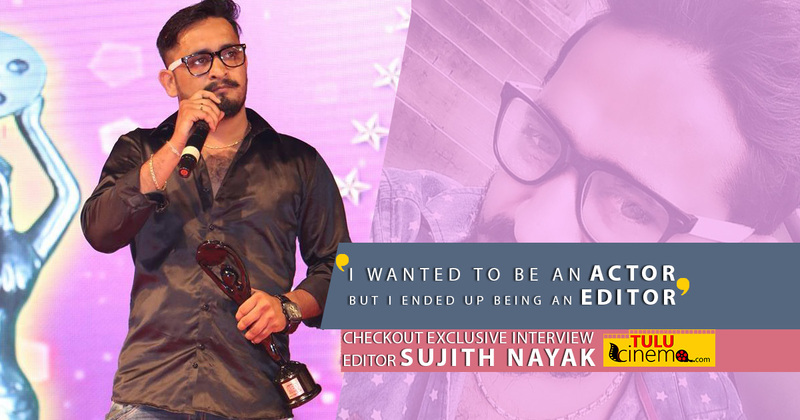 Sujith Nayak : “I wanted to be an Actor but I ended up being an Editor”. 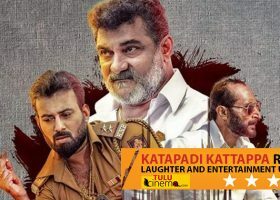 Tulu Film ‘Pattanaje’ Muhurtha Held.